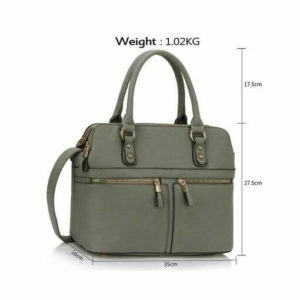 Zardi.pk is providing a large variety of things for women. 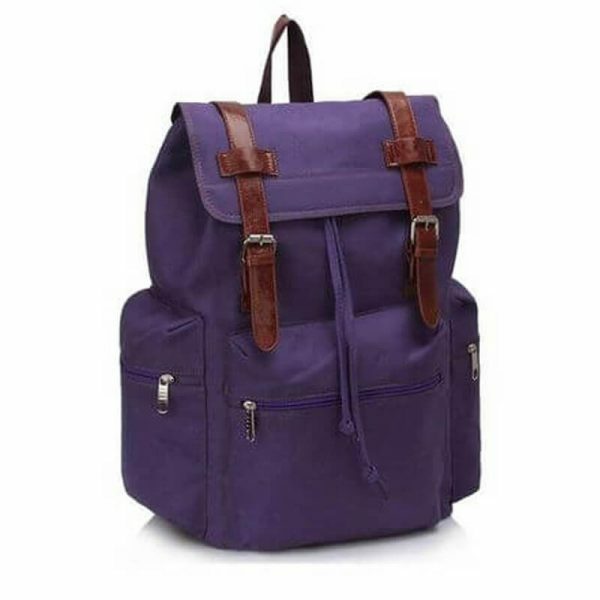 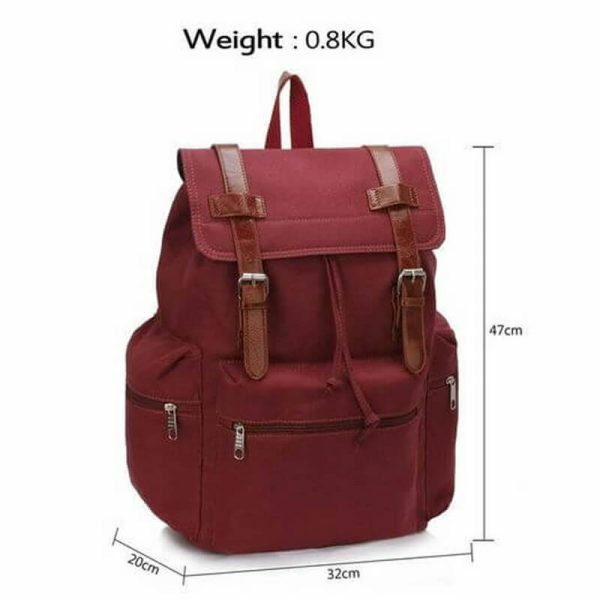 The main point of discussion is college bags for girls in Pakistan online & product name is rucksack school bag for girls, actually, this bag is specially designed for both boys and girls. 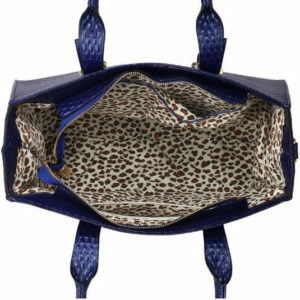 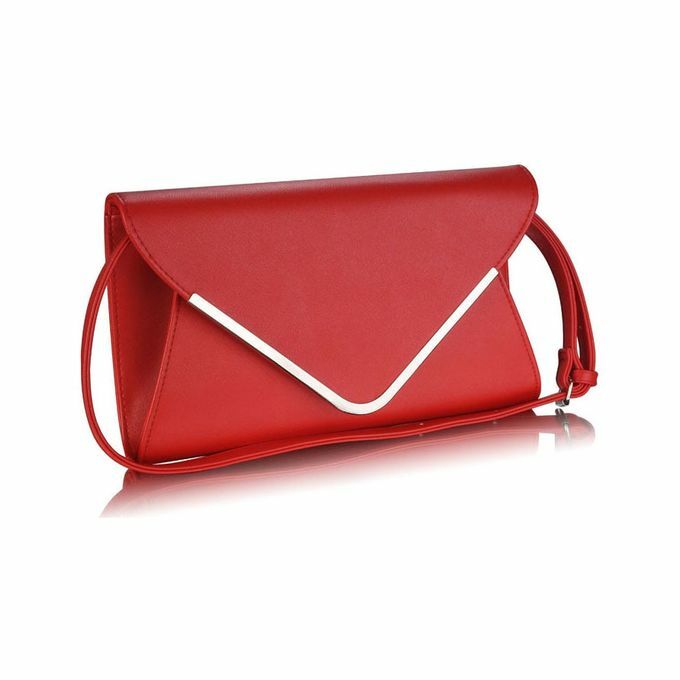 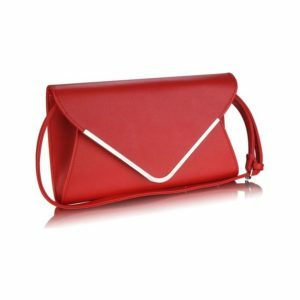 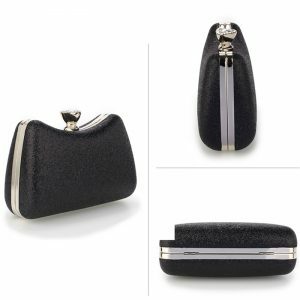 It is beautiful in design and attractive in colour, it width is 32 cm and length is 47cm. 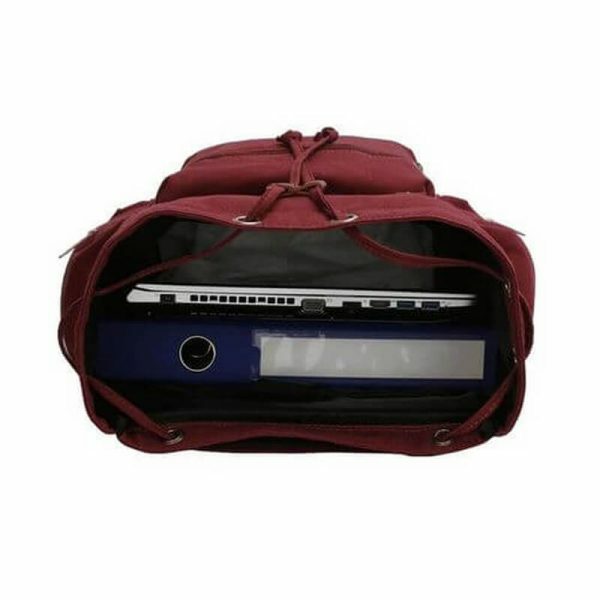 You can also buy College bags online from our online store. 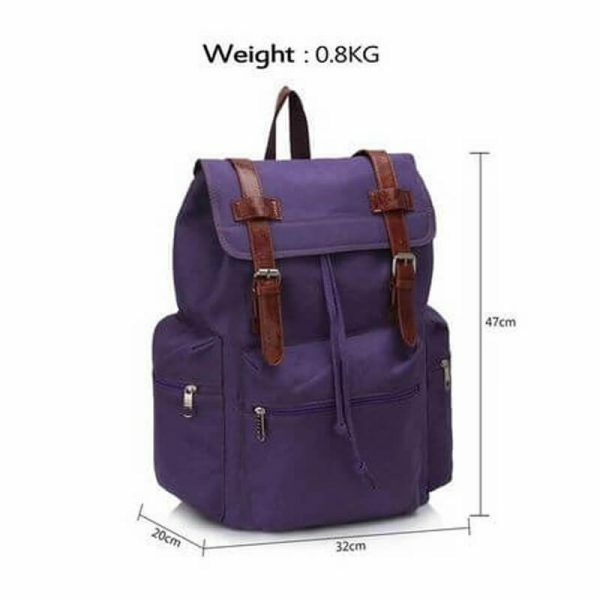 Our products are good in quality and low costs. 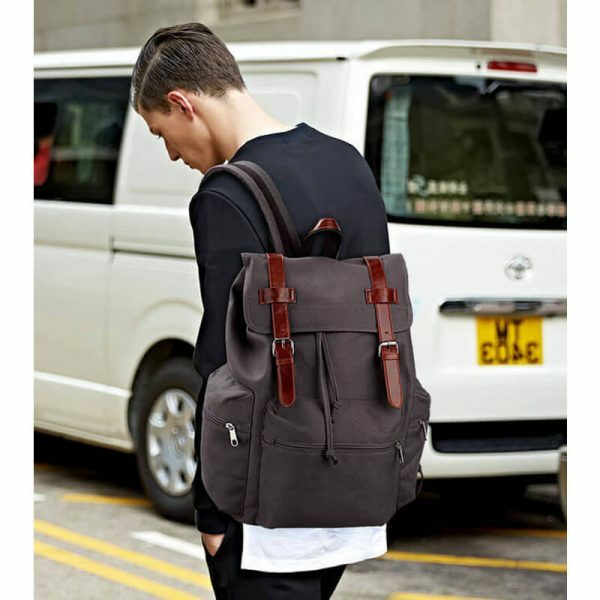 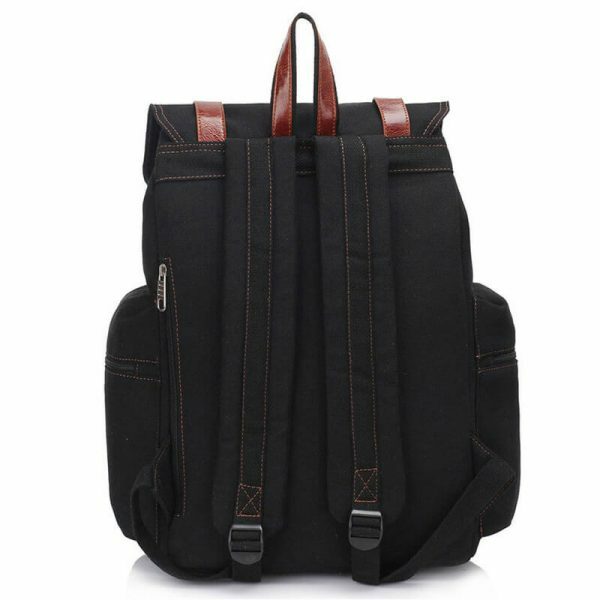 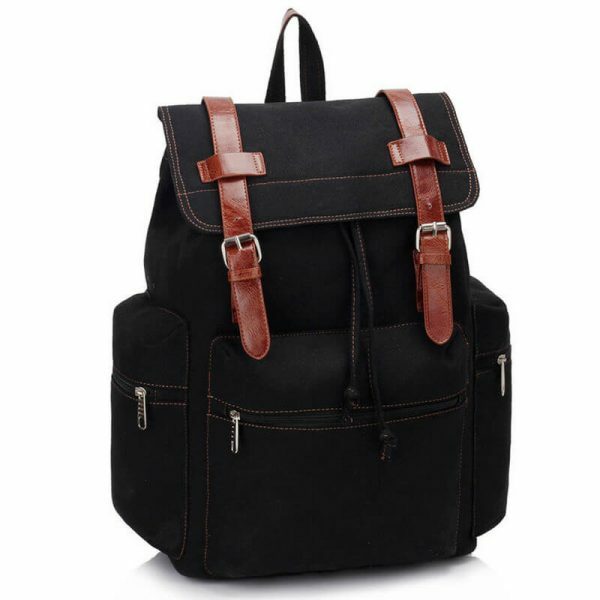 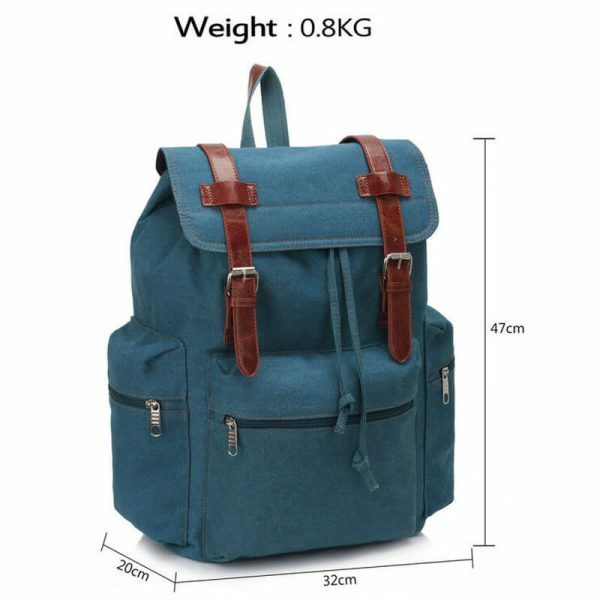 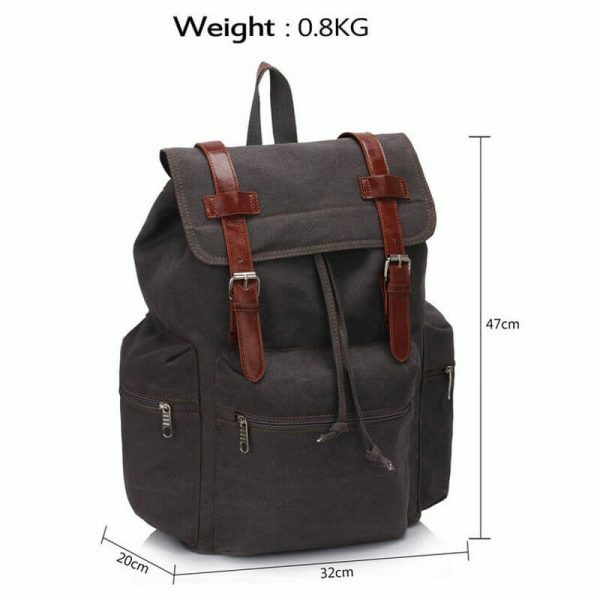 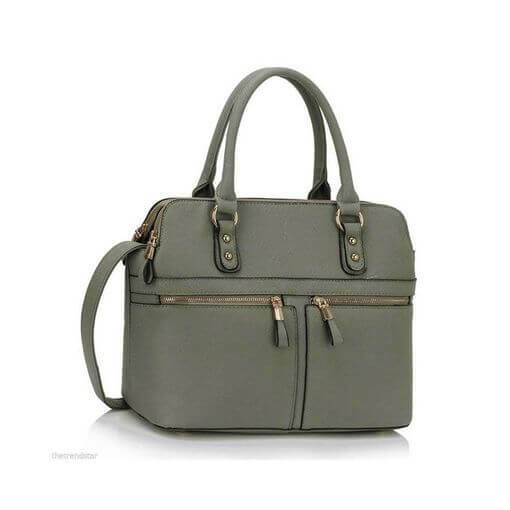 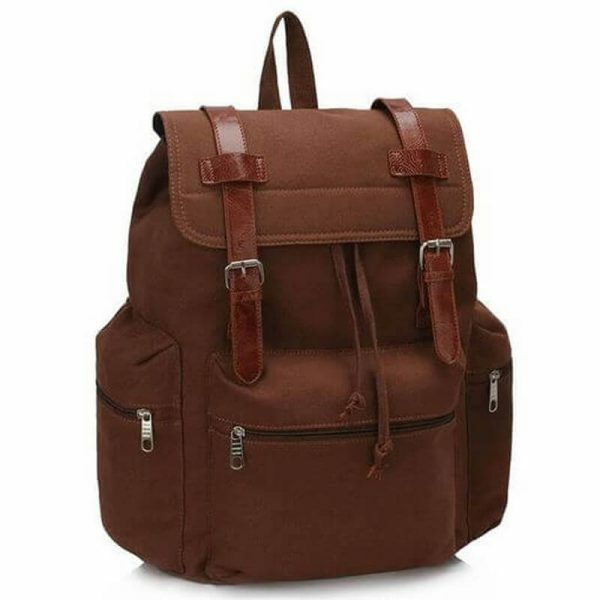 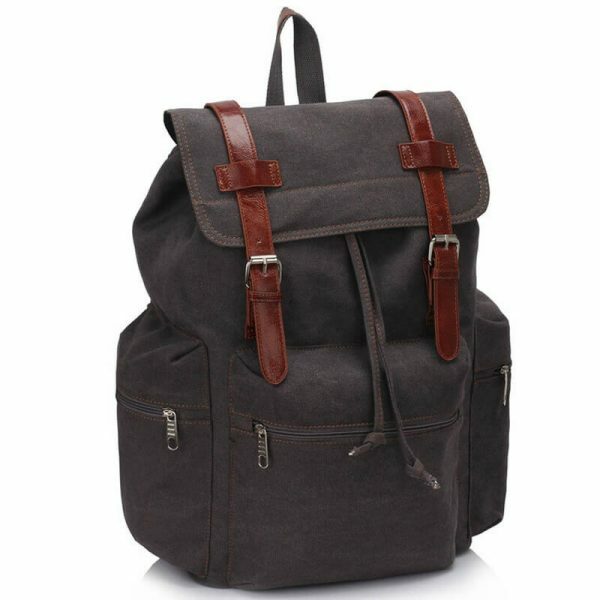 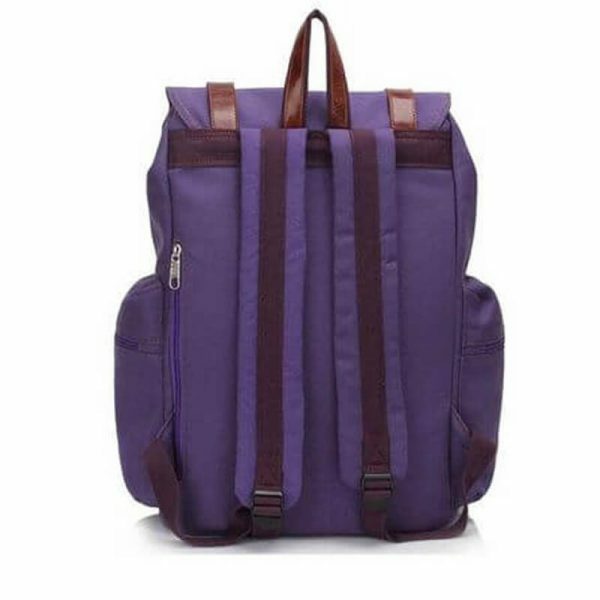 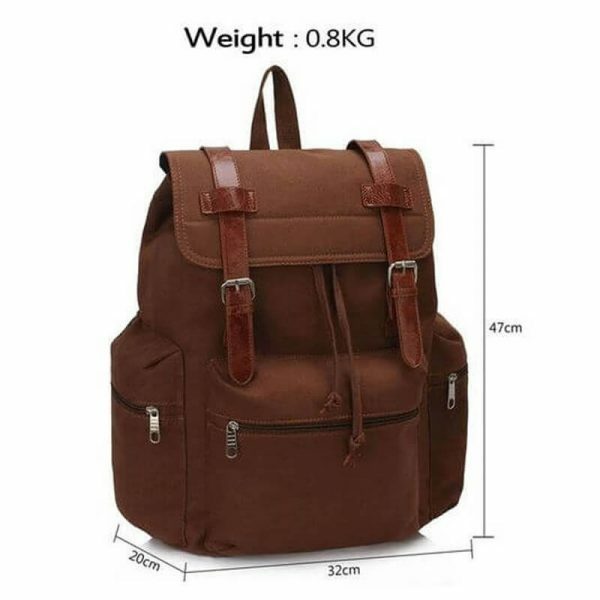 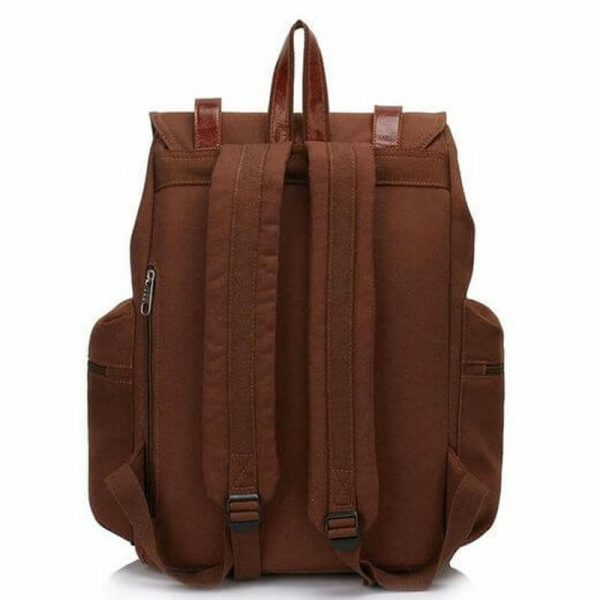 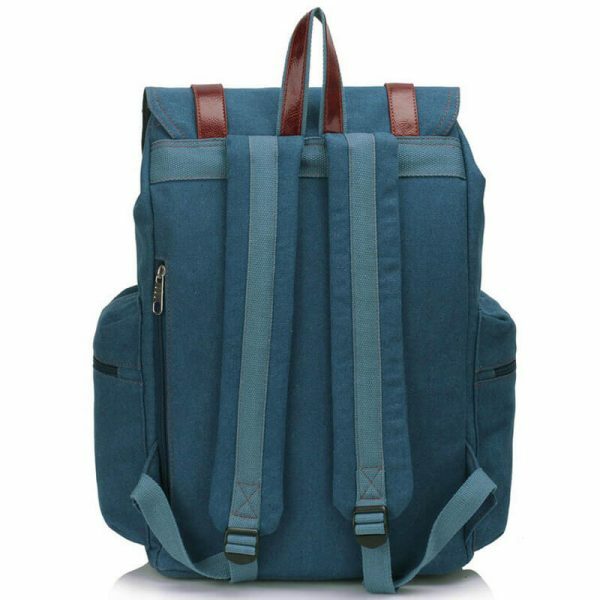 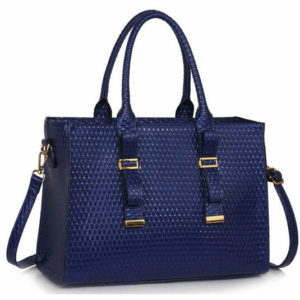 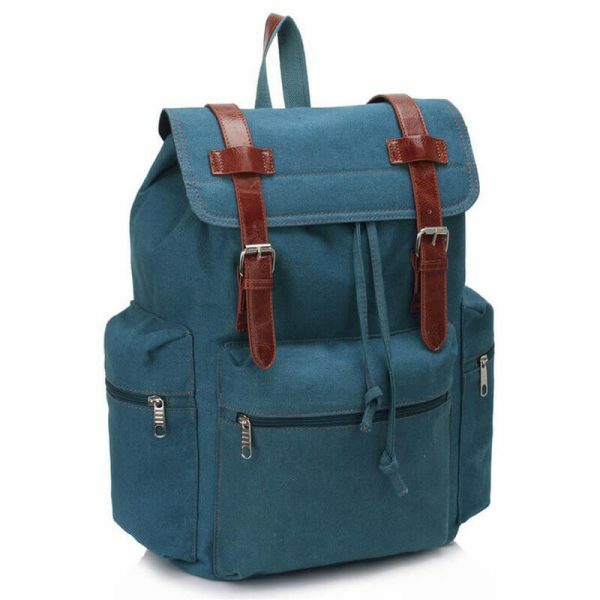 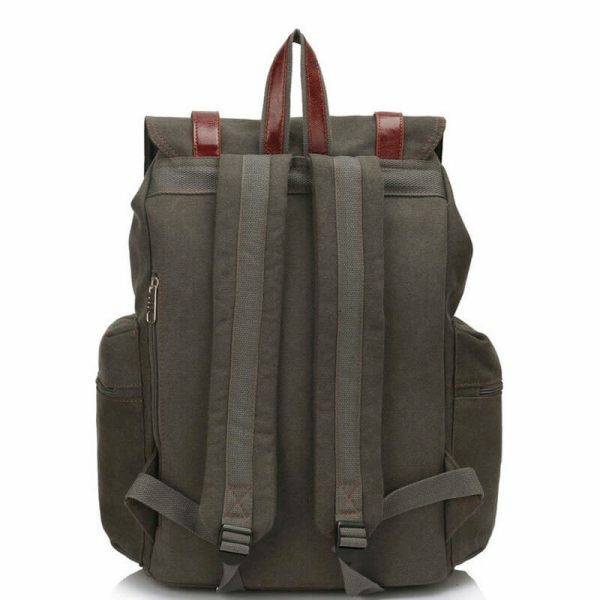 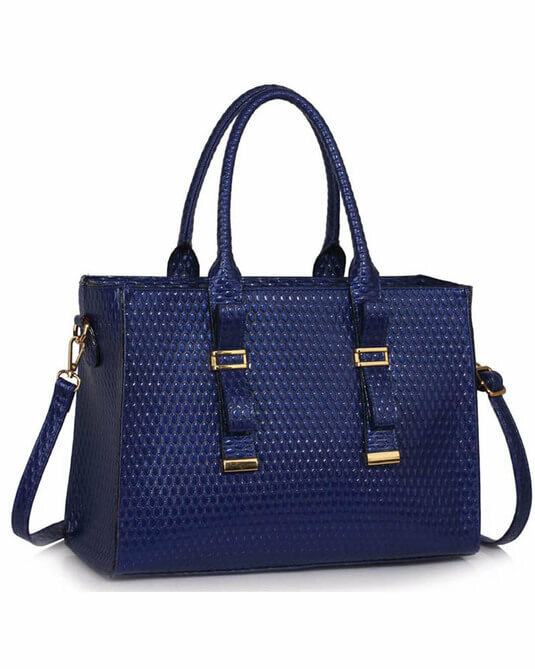 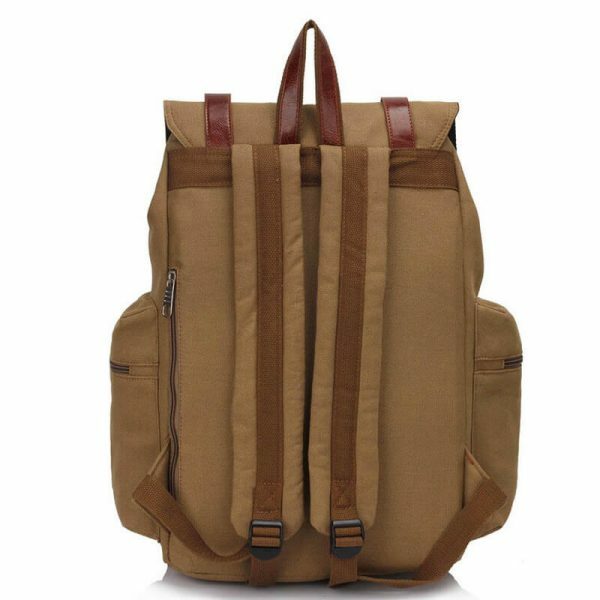 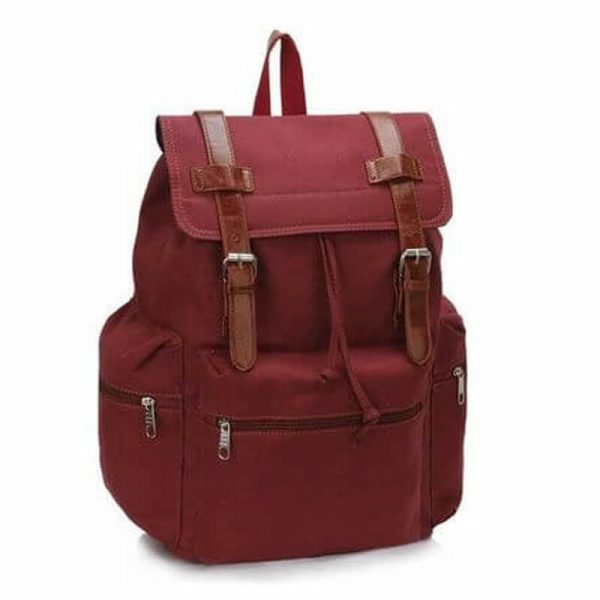 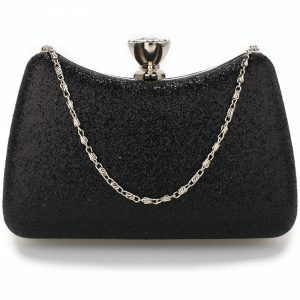 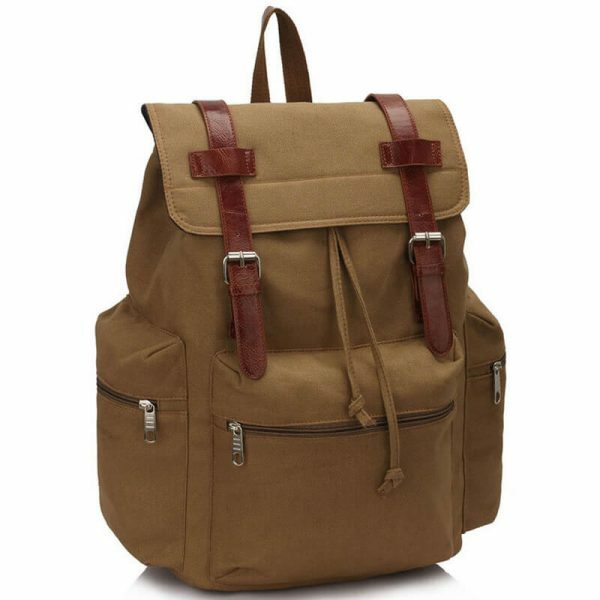 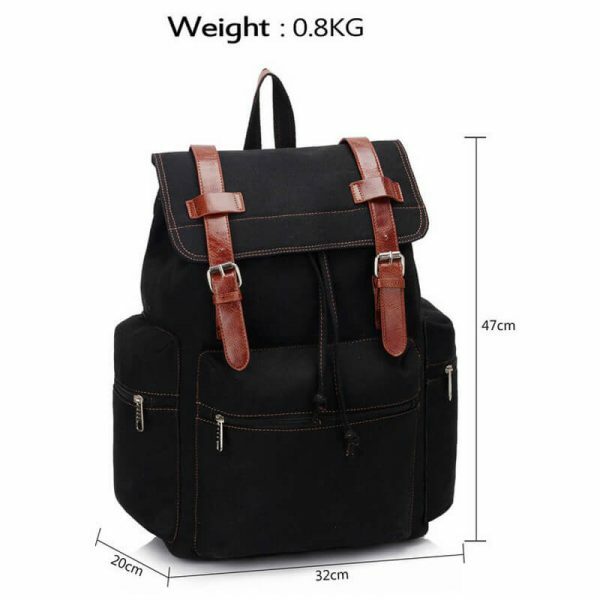 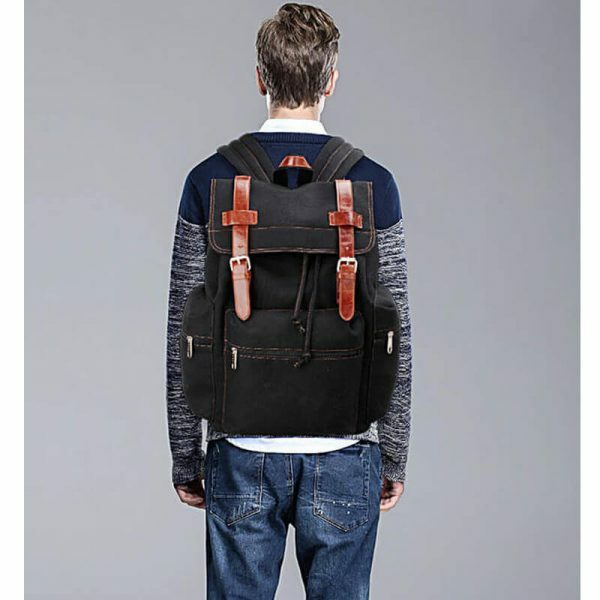 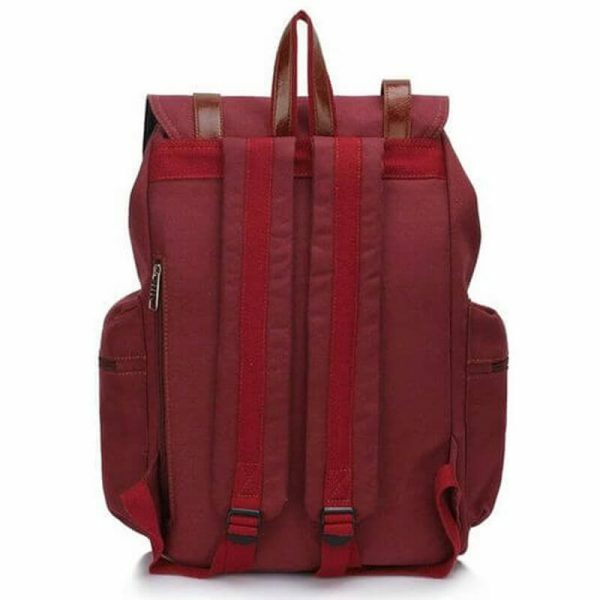 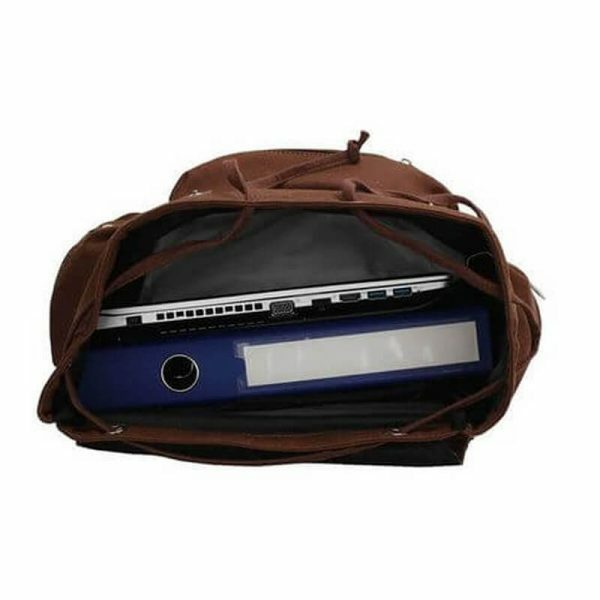 Buy College bags online for your friends and relatives to give them as a present. 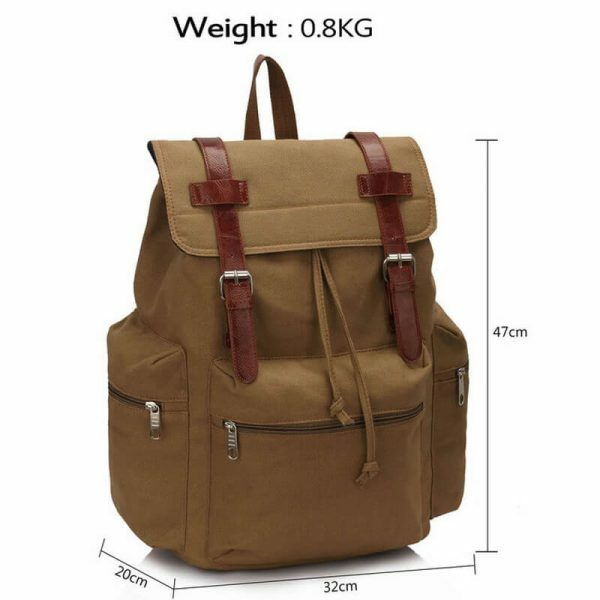 Bagpack This bagpack is awesome and awesome .but unfortunately I can't buy this.sorry?but your price for this bag is high and I can't afford.i wanted to buy this bag in 1500.